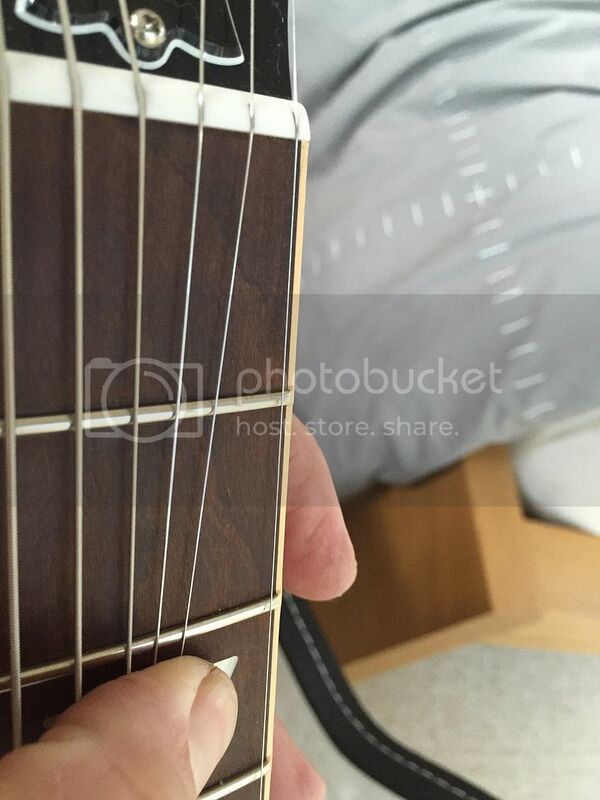 Discussion in 'Guitar Emporium Archive' started by Bach1970, May 8, 2016. 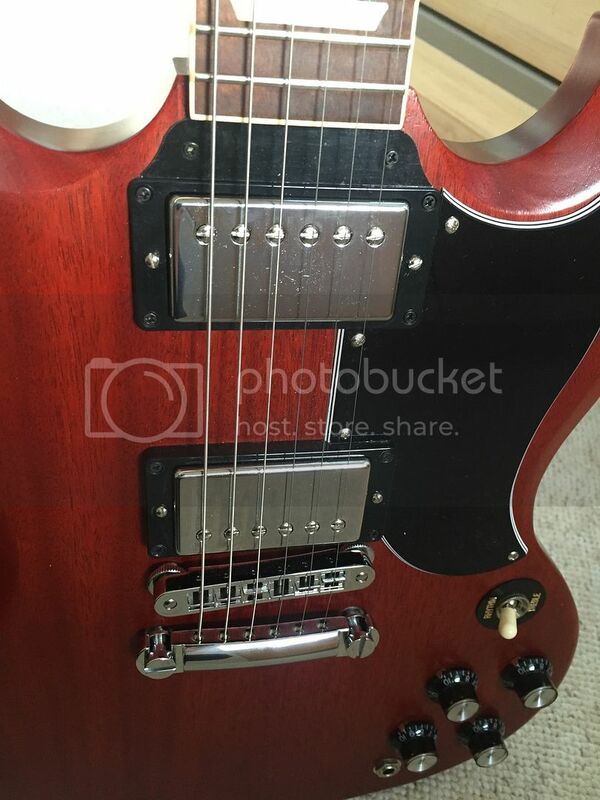 Gibson SG 61', 2012, Excellent condition, no fret wear, pickups 57 classics, traditional wiring. 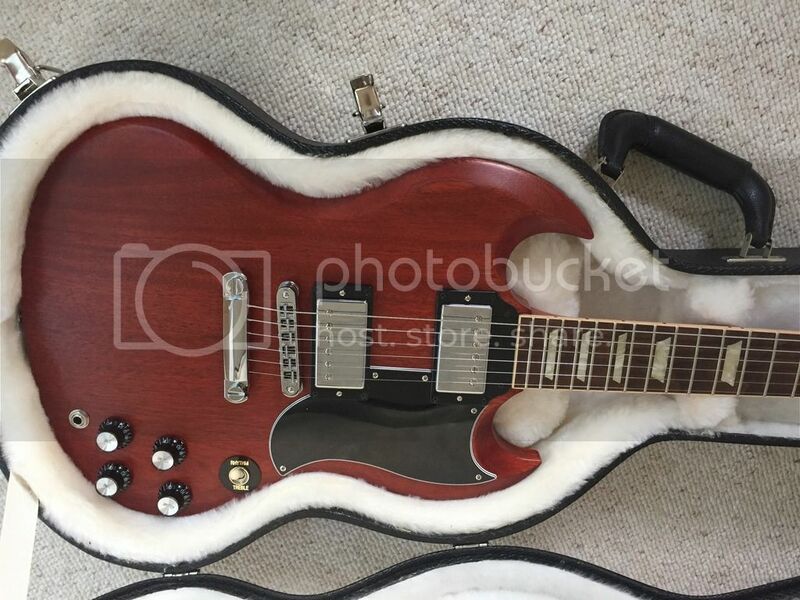 Is it the satin finish model or the normal gloss finish?